Both are by sci fi author Pat Cardigan. Anyone read her work and your impressions? Last edited by AR-99 on Wed Jan 24, 2018 10:21 pm, edited 1 time in total. As I heard, Novels of the New trilogy of Star Wars are more detailed versions of movies. So, that is pretty good news, I guess. And I stalked her GoodReads account... she has no Gunnm manga there. 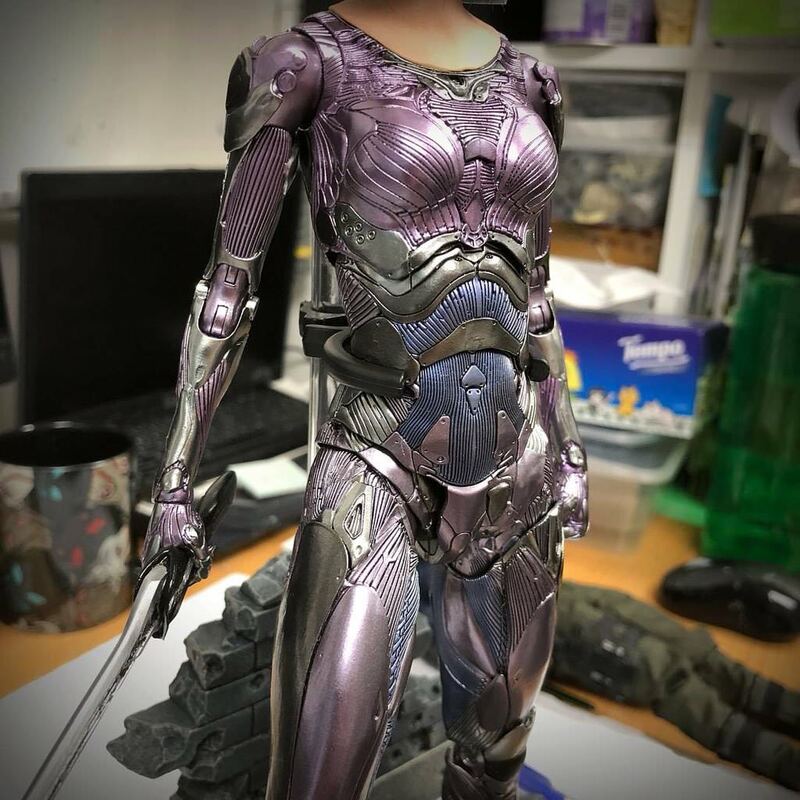 Alita Battle Angel Iron City releases in June like I told the yukitopia forum person. both were added last week on randomhouse distribution site. Cahir wrote: As I heard, Novels of the New trilogy of Star Wars are more detailed versions of movies. So, that is pretty good news, I guess. Buying the prequel novel would be cheaper than the manga reissues and more in sync with the movie. I read the Rogue One novel. 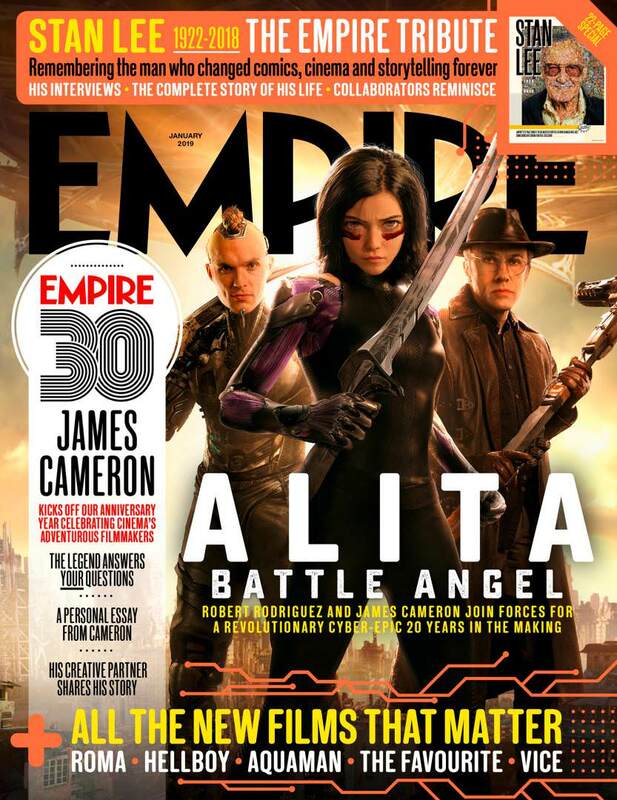 It adds elements like character perspectives, background info not found in the movie. E.g. that Galen persistently made requests to Death Star engineering for modifications leading all the way to the exhaust chamber that Krennic finally approved. And Krennic visualizing the Death Star firing sequence and realizing the engineering flaw that was put in. 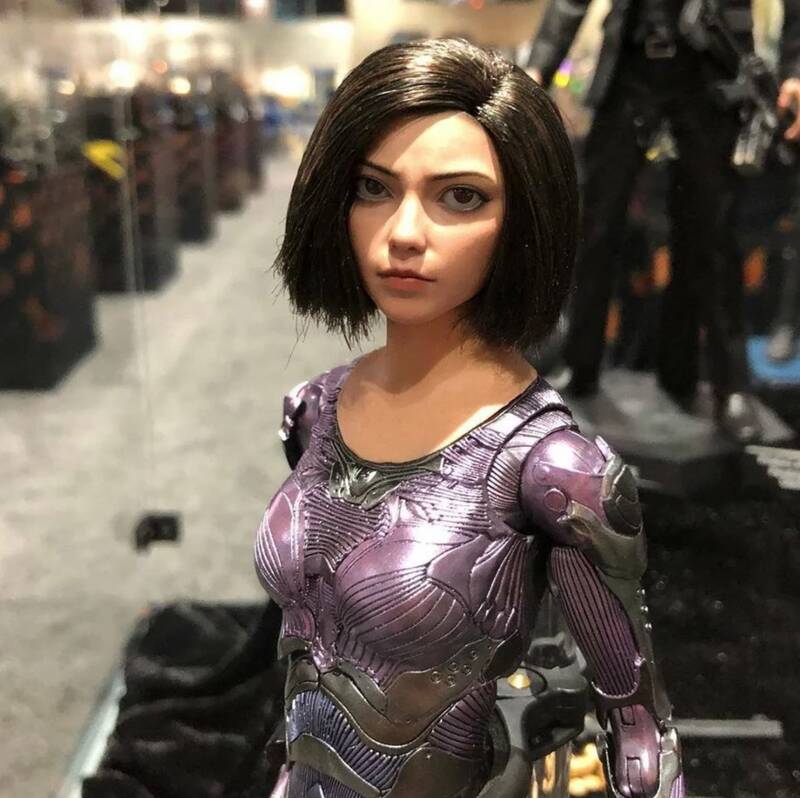 Anyone keeping up with any figure companies who might've signed to fox to do alita works from that las vegas licence expo from few years ago? If I have to I'd get berserker & motorball but it'll depend how it's sculpted as funko's sailor moon series looks awful to me but i prefer actual scale figures. We also have e2c2 coming so hopefully kodansha can confirm the extras in deluxe v5 & maybe titan books explaining what prequel novel contains cause I have no clue where the story threads would start unless prequel novel is just prologue cut from script. 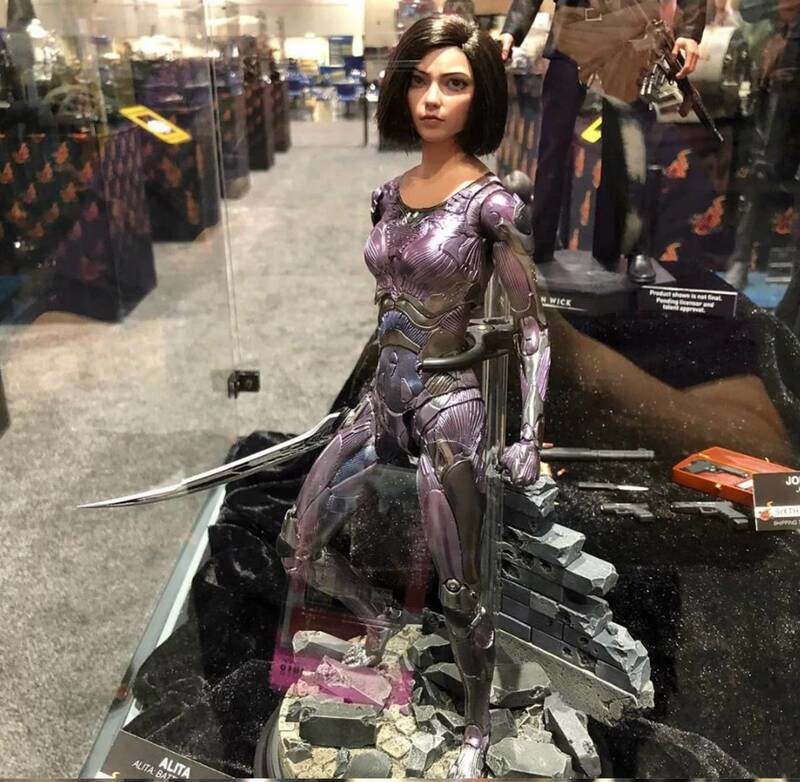 The only merch I am hoping for is a figure of Alita based on the manga and made by some big Japanese figurine maker like Kotobukiya or GSC. Movie related stuff = garbage. Damn. How did I miss this thread? I hadn't seen any word of a novel so I started my fan novelization last night.I'm not sure it's worth continuing if there is going to be a canonical one done. jjaquinta wrote: Damn. How did I miss this thread? I hadn't seen any word of a novel so I started my fan novelization last night.I'm not sure it's worth continuing if there is going to be a canonical one done. Hmm. I'll finish chapter 1, post it, and let people chime in if they think it's worth it. I'm trying hard *not* to be fan-fiction, and introduce more than the absolute minimum of material not in the comic. Have a look at the "Alita Necklace" thread. I've got a 3D printer and can do some basic stuff. A full figure is beyond my skill and the printer's fidelity. But I've done necklaces/medals/coins and the like for the local Roller Derby teams. So if anyone has a design for scrapyard company script, I can bash some out. randomhouse removed most of the movie tie-ins so it'll probably be up again by summer cause retailers need about 4 months to accept preorders. 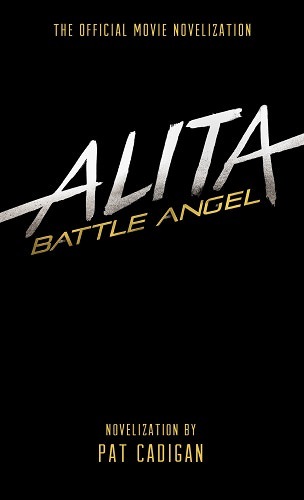 More junk from the movie: Hot Toys Battle Angel Alita 1/6 figure. (I'm surprised no one posted this one, it was shown first back in June). Oh, it was posted, albeit with a slight delay.